Vyas caves are situated on a mountain near Kalapani in Pithoragarh district of Himachal Pradesh. It is located at the hight of 3600m from sea level. As per Hindu mythodology, Maharishi Ved Vyas is supposed to compose the epic Mahabharat, eighteen purans and brahm sutra here. The caves are covered with pine and juniper forest. Its one of the oldest caves to see in Himachal Pradesh. It is one of the important sightseeings and tourist locations in Himachal Pradesh. Arjun Gufa is located at the distance of 5 km from Manali town. It is located at the bank of Beas river. The name derived from Mahabharat, As per Hindu hythodology, Pandava Arjun meditated at this spot. It is one of the most famous caves to visit in Himachal Pradesh. The Tabo caves located in a small town Tabo of Himachal Pradesh. It is situated on the bank of Spiti River in Himachal Pradesh. It is popular for buddhist monastery. This caves are around over a thousands year old. This is the best caves to visit in Himachal Pradesh. The caves are located at Sirmour district of Himachal Pradesh. This is one of the rarely known caves of Himchal Pradesh. 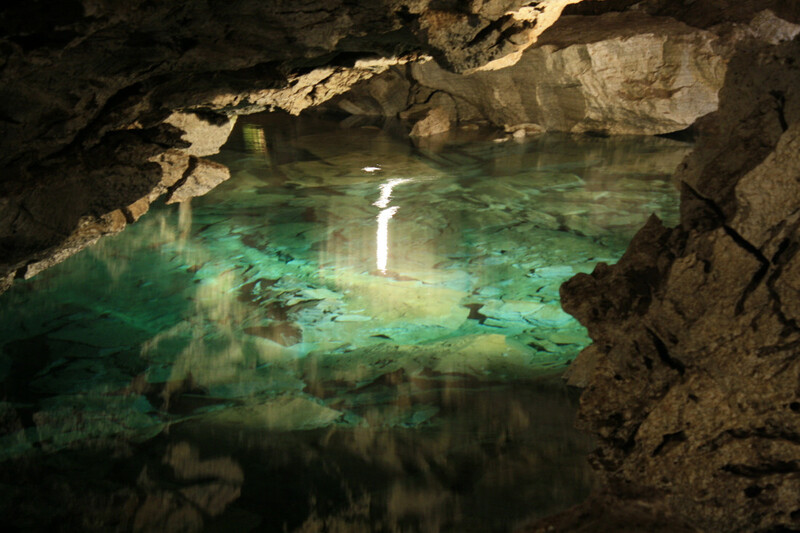 The caves are popular for beautiful rock formations which is created naturally. This is the best sightseeing point and beautiful cave to visit in Himchal Pradesh. The caves are located at 41 km distance from Dharamsala of Himachal Pradesh. These is naturally made caves which is made up by Stalagmite and Stalactite. It has an audience hall above the caves. These caves are dedicated to Lord Shiva. This is one of the most beautiful caves to visit in Himachal Pradesh.